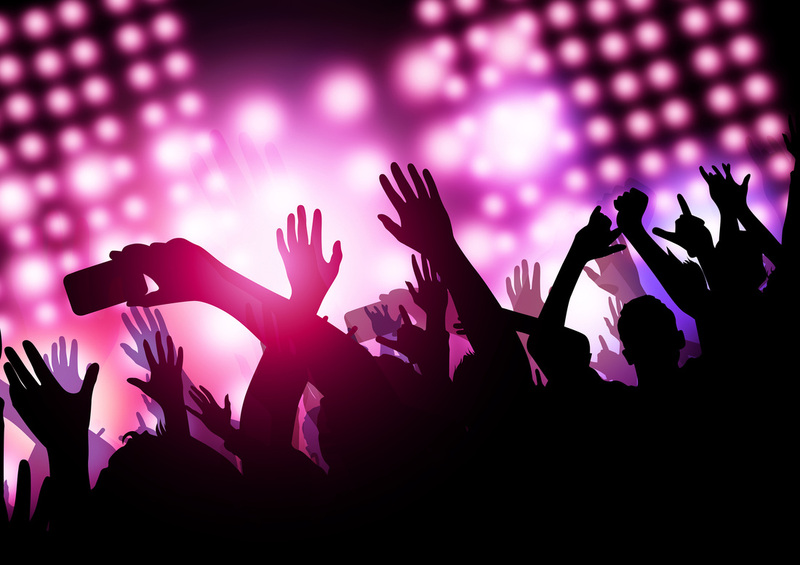 If you are going to a concert, you most likely will do some drinking. 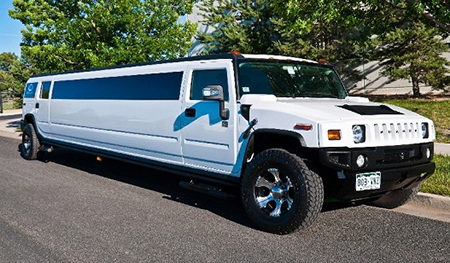 Why risk a DUI or go through the hassle of finding a DD when you can get little bit of funds together and get quality limo service from Grand Rapids local company. 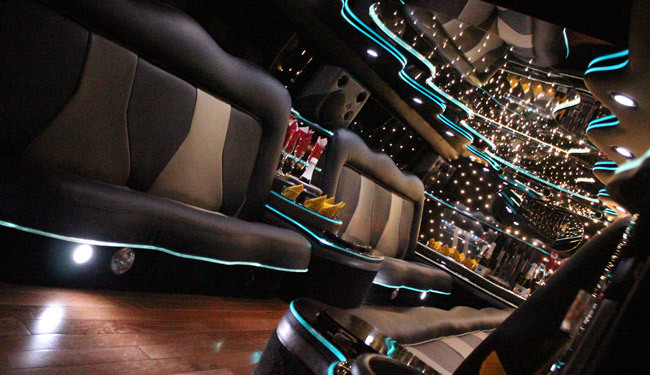 We have serviced many concert goers over the years, & know that our limos have the great lighting & sounds to really get the party started. You will really love the open, leather seating, wooden floors, and great ice bar to drink your favorite ice cold beverages. 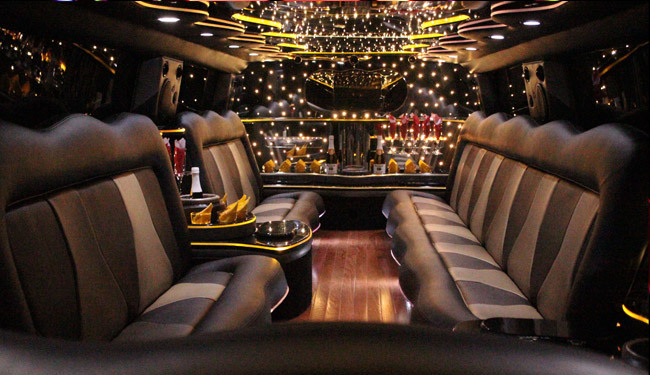 You will have one heck of an pre-game party as well as your very own VIP after party inside our cozy interior of the limo. 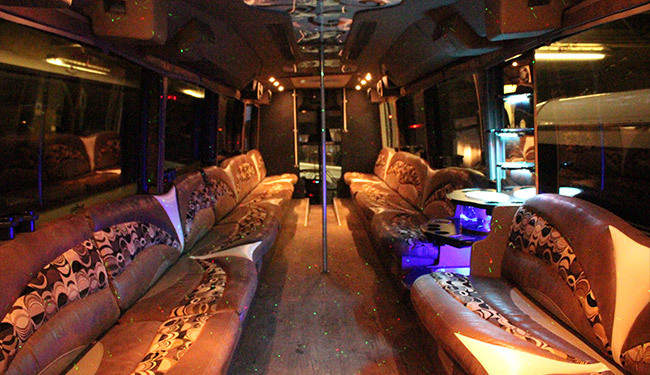 If you want, we can take you to few venues after the concert to cap off an incredible night of partying. You will get to create wonderful memories with your friends. 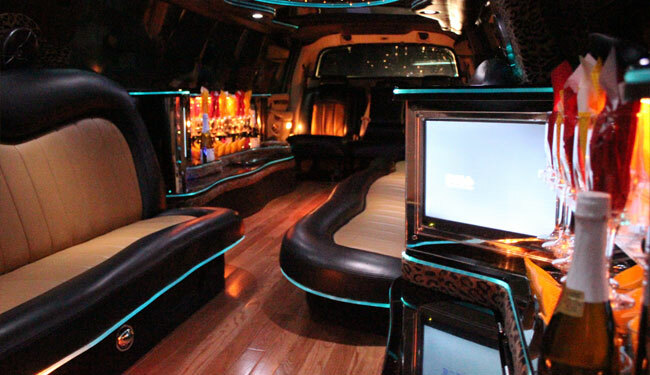 Many of our clients tell us that they just as much fun inside the limo as they did at the concert! 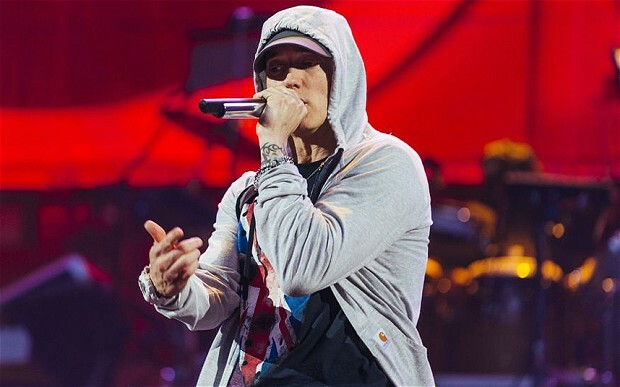 We like to believe that this is our commitment to continually renew our fleet and hire the best drivers to give you a truly VIP chauffeuring experience so that you can feel like a star just like the artist that you are going to see. 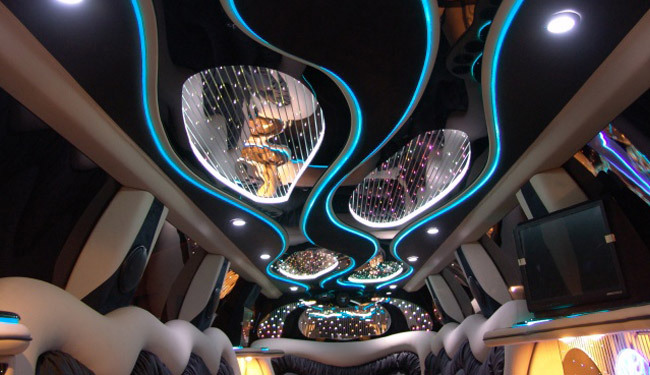 Just take a look at the picture of the interiors below, to see fantastic setting you get to party in.